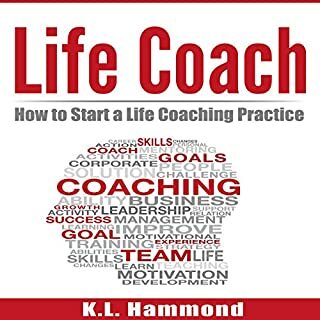 The book is very repetitive and provides very little real information other than "you need to be positive" and "it's a great career for older folks/boomers". I was very disappointed in the context of the book. It was little more than a list without substance (though I should have realized this by the length).